You can order the Daily in configurations from 3.5 to 7.0 tonnes (6.5 tonnes was the largest model available in the previous generation). 7,000 different configurations of Daily are available through the usual mix of wheelbase lengths, internal lengths, heights and axle ratios. You can order the panel van with loads of up to 17.2 cubic metres, which equates to carrying six Euro pallets. The maximum payload for the Daily is a rather large 4,700kg, which is more than some medium-sized trucks. However, if you specify more than 3.5 tonnes be prepared to have a tachograph installed and you’ll need a HGV license. 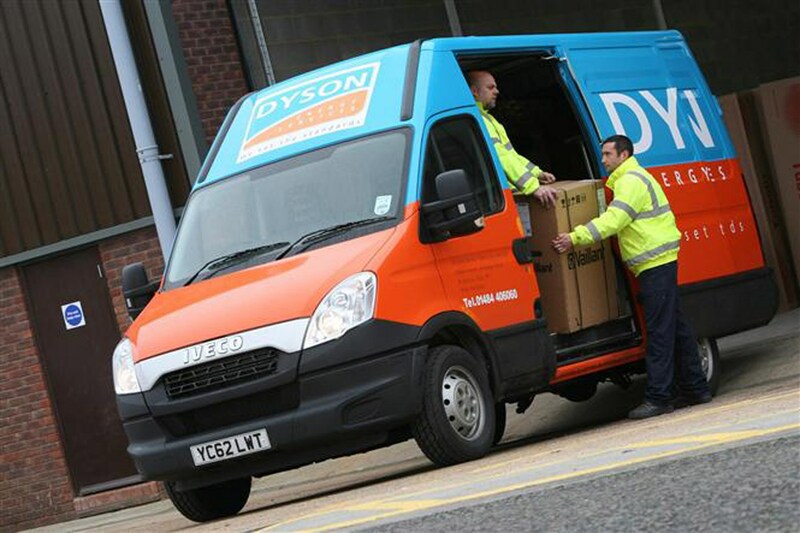 The new 7.0 tonne van increases payload by an extra 470kg.